Jaap Korteweg decided to become a vegetarian after the outbreaks of swine fever and mad cow disease in the 1990s. However, Jaap missed the taste and the bite of meat, so he set his mind to developing a substitute. It took 10 years of research and development to successfully mimic the bite and structure of meat. In cooperation with top chef Paul Bom, consultant Niko Koffeman, and a dedicated team, Korteweg worked on creating a substitute with equivalent taste and experience – aiming for meat lovers not to give up on anything after they decide not to eat meat. In 2010, The Vegetarian Butcher products were only sold in one shop. Eight years later, they can be found in over 4000 outlets spread over 15 countries. In 2015, Jaap won the title ‘Entrepreneur of the Year’ and the Triodos bank’s HartHoofd prize. Now, the Vegetarian Butcher products even compete against real meat, winning third prize in the Telegraaf newspaper’s Gold Meatball competition. 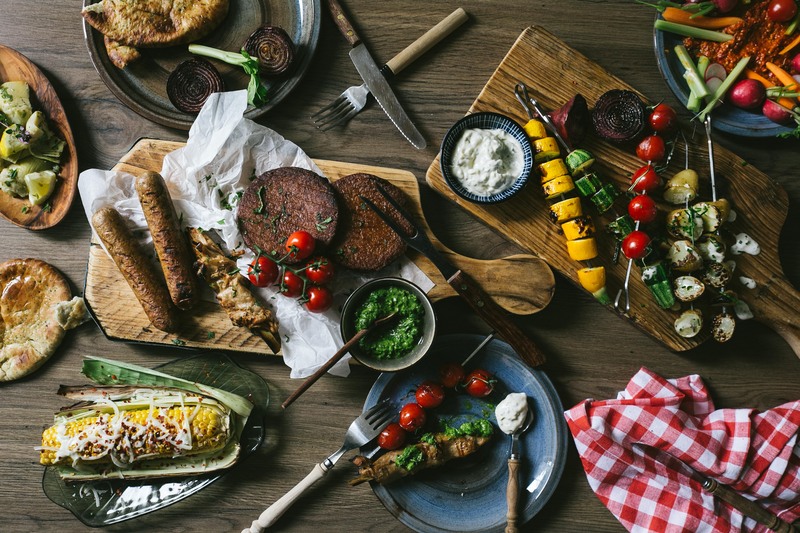 In 2017, the Vegetarian Butcher was hailed the Marketing Scale Up Company of the Year, and in April 2018 it opened its own restaurant, called ‘De Vleesch Lobby’ (The Meat Lobby), in the city centre of The Hague. Today, The Vegetarian Butcher also has its own factory. It supplies Small Footprint burgers to Dutch chainstore Hema and collaborates with renowned food manufacturer Unox. 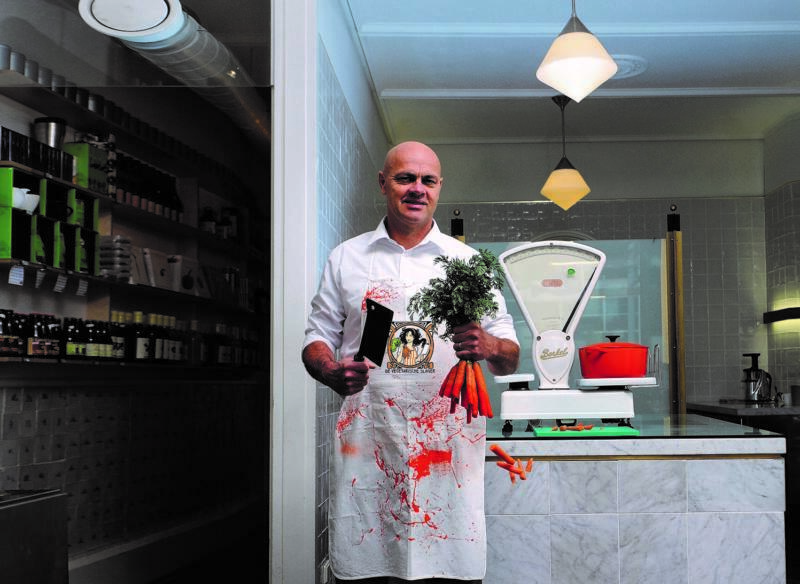 The concept for The Vegetarian Butcher has spread as far as Israel, Greece and Finland.